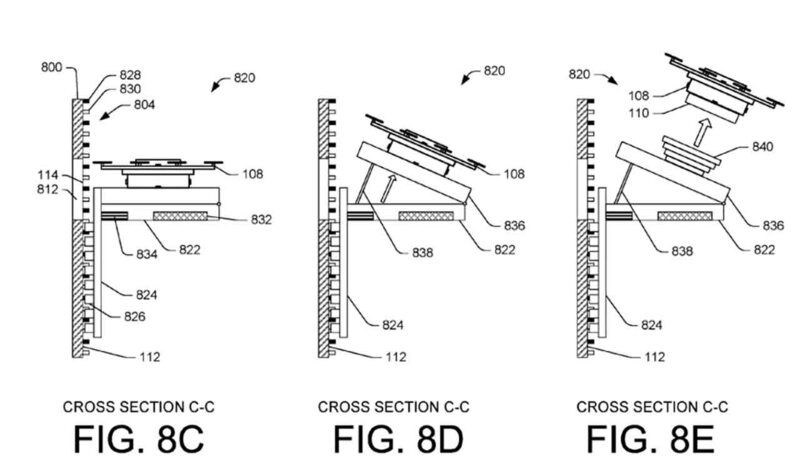 Amazon has just obtained a patent that made them able to use drone delivery. According to this patent, which can shape the storage concept in the world today, products will be delivered via drones, out of towers. 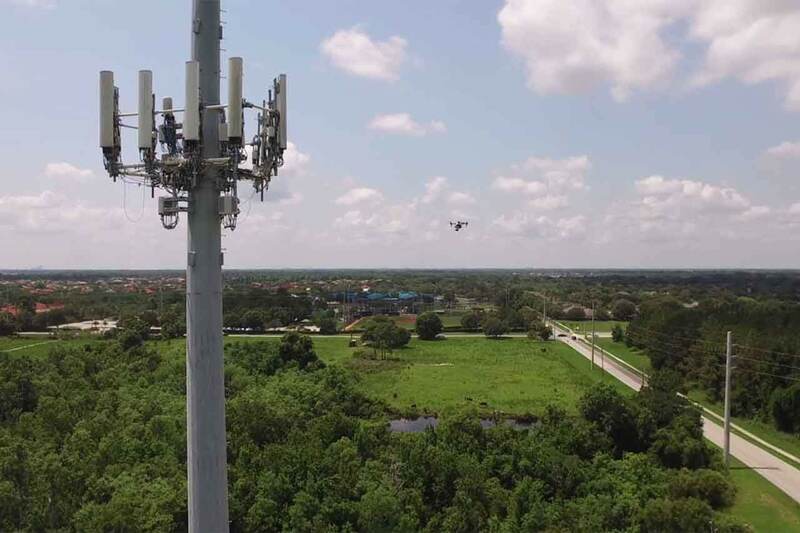 Numerous projects are being developed for drones to deliver packages in a faster and safer way. 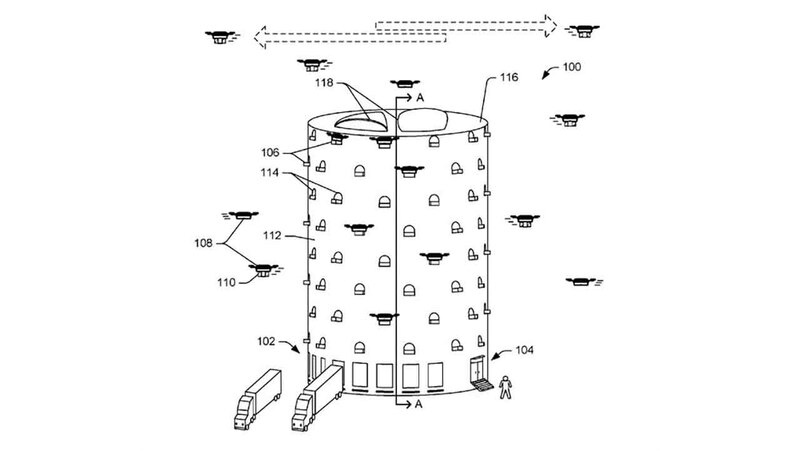 Amazon, lately, has taken the patent of vertical drone towers concept to be located city center, which has a tall, multi-sectional structure in order to prevent delivery via truck and products being loaded/unloaded to various surfaces. Drones will be located inside of their capsules, which are opened and closed via functional windows. Having a broad product variety, the company intends to store some of its products in the towers and manage the distribution process. For now, the only limitation that prevents this concept to be applied in reality is security concerns. In such a delivery system, every window must have a security system, which needs to identify each drone and verify their identity and packages with a take-off/landing permission dynamic just like in the airports. 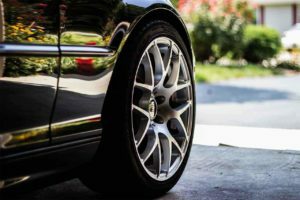 As this system becomes applicable with certain regulations, there seems to be no other problem for this implementation to start. There will also be robots for the charging, loading/unloading, and battery replacement of drones. In addition to that, there will be vertical corridors and elevators for the movement between floors. This particular patent of Amazon is expected to become popular in the following years to be a potential solution for the difficulties of transportation and deliveries in city centers and urban areas. 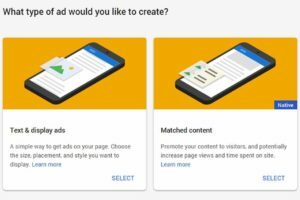 AdSense Matched Content: What Is It & Why Should You Use It? How DNA Holds The Key To Unlocking Advanced Data Storage? Giphy Vs Gfycat: Which Creates Better GIFs?